What shall we call this new democracy? War is not the answer to peace! Thanks for sharing. Middle America with giant asses Force fed like the meat they devoured Force fed to the war machine, etc.  - this poem is full of strong imagery (cold child/blanket... bombs) and bitter assertions, an excellent write. An insightful piece Lea. Neatly brought out.